Republican Wisconsin Gov. 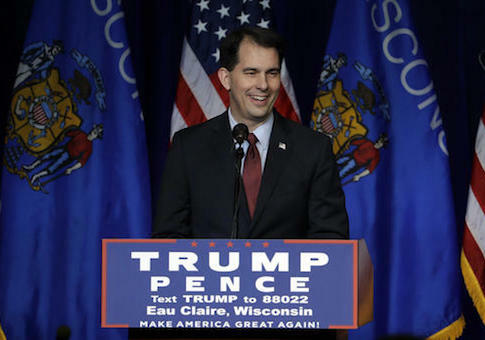 Scott Walker said Wednesday that President-elect Donald Trump and Vice President-elect Mike Pence have hinted that they would offer him a position in their administration. 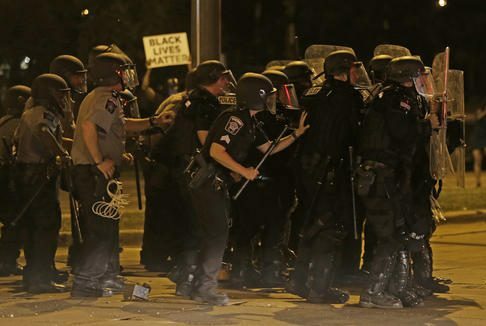 Milwaukee Mayor Tom Barrett imposed a 10 p.m. curfew for minors Monday amid unrest following the fatal shooting of an armed black male by a black police officer in the city over the weekend. Wisconsin Gov. Scott Walker endorsed Sen. Ted Cruz (R, Texas) for president on Tuesday, months after he ended his own bid for the 2016 Republican nomination. 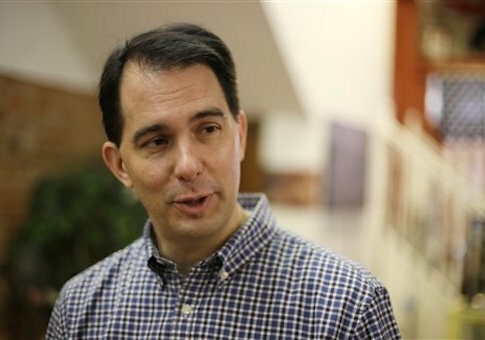 One day after Scott Walker dropped out of the presidential race, the Politico headline read: “Walker’s campaign manager unloads.” The same day, the Washington Post had an article, “Inside the collapse of Scott Walker’s presidential bid,” which also drew heavily from Walker’s campaign manager, GOP consultant Rick Wiley. It’s almost as if Wiley had an agenda. 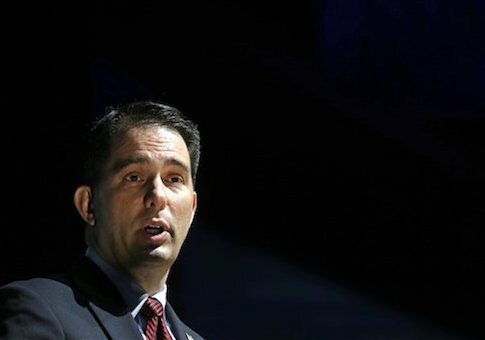 Scott Walker will announce an end to his presidential campaign at a news conference Monday evening. 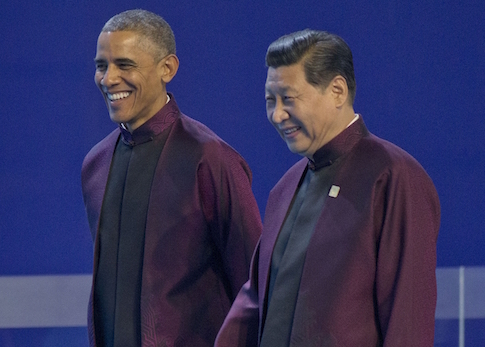 Republican presidential candidates Marco Rubio and Scott Walker are doubling down on their criticism of President Obama for hosting Chinese President Xi Jinping at a White House state dinner next month. Gov. 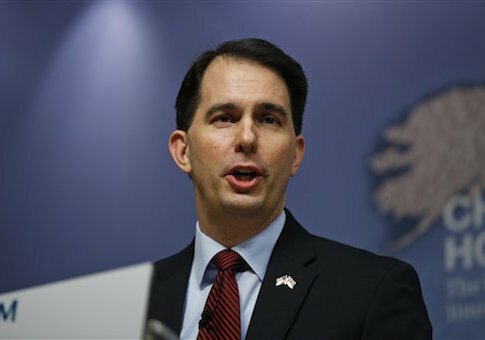 Scott Walker disclosed on Friday in a wide-ranging foreign policy speech that the FBI is investing Islamic State (IS, also known as ISIS or ISIL) elements in all 50 states, a revelation that the Republican presidential candidate said is proof that the Obama administration is failing to adequately combat radical terrorist forces.